Iontopheresis treatment for excessive sweating is available at The London Skin and Hair Clinic in Central London. Iontophoresis is a safe and effective non-invasive method of reducing excessive sweating (hyperhidrosis) by passing a low voltage electric current through tap water to the skin of the hands, feet, or underarms. What is involved in Iontopheresis treatment? Successful iontophoresis treatment requires seven sessions over a four-week period initially. 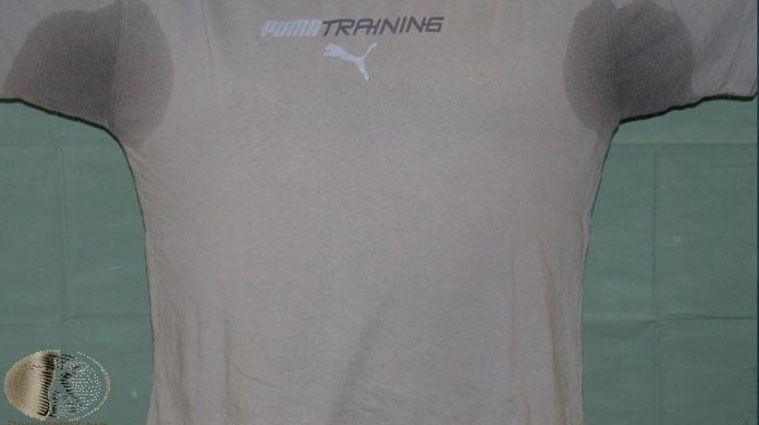 It usually takes at least four sessions before there is any noticeable reduction in sweating. During treatment the hands or feet are placed on plates which are covered with tap water, a current is then passed through for a fixed time and then reversed for the same amount of time. Treatment sessions are normally scheduled in the sequence of day 1, day 2, day 4, day 7, day 10, day 15 and day 22. Please note that treatment will still work if you cannot make a session on the exact day but can have a session close to the scheduled day. If large gaps do occur between treatment sessions than it is recommended that the course of treatment is recommenced from the beginning. Each treatment session takes between 20 to 40 minutes. After this initial phase it is recommended that a single maintenance treatment is performed as soon as the hands, feet or axillae become clammy and before sweating starts again. The frequency of the maintenance sessions varies with the individual and may be anything from twice a week to a month or so. You should continue this maintenance treatment as required. What are the risks or potential side effects of Iontopheresis treatment? During treatment redness can occur at the areas being treated. You may also note small blisters occurring or the skin may become dry or cracked. Sometimes if the intensity of the treatment is too great then slight bruising can occur at treated areas. Treatment sessions that are too frequent may cause moderate skin thickening. A slight electric shock can occur if hands or feet are lifted out of the water during treatment. This does not cause any harm but can feel uncomfortable when it occurs. Treatment does not hurt. 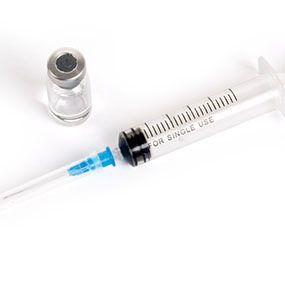 You will feel a tingling or pins and needles sensation during the treatment but this should not be uncomfortable. A stinging or burning sensation may occur if any small cuts of abrasion are located on hands or feet at the time of the treatment. This can be easily remedied by applying a protective barrier of petroleum jelly to the areas affected. Treatment is not recommended in patients under the age of sixteen, without approval from a Dermatologist. Is there any preparation needed before having Iontopheresis treatment? You should wait for 3-4 days after shaving or waxing underarms if that is the area being treated. Jewellery must be removed before treatment. Cuts and abrasions should be covered with petroleum jelly before the commencement of the procedure. What aftercare is required for Iontopheresis treatment? Emollients or moisturises are recommended to be applied regularly throughout the day after treatment, especially if the patient has noticed that their hands or feet have become dry and cracked after the procedure. After a treatment course, maintenance treatments will be required. This will vary in frequency with each individual. What is the cost of Iontopheresis treatment? Contact us for further details on the cost of Iontopheresis treatment at our clinic. Patients with private health insurance may find that their insurer covers the first set of treatments, but should check with their insurer first.